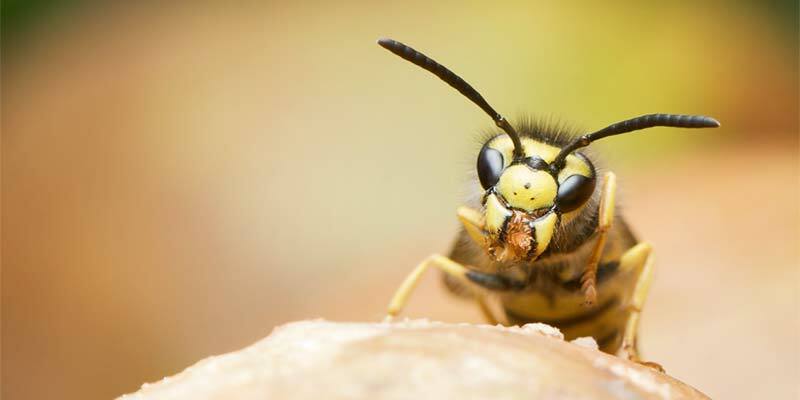 Nobody wants wasps or hornets living near their home. Before they swoop down and attack, let’s discuss some easy methods that every homeowner should know to get rid of them for good. Everybody assumes the water in their home is safe to drink and use. After all, it’s treated and tested before coming out of the pipes. 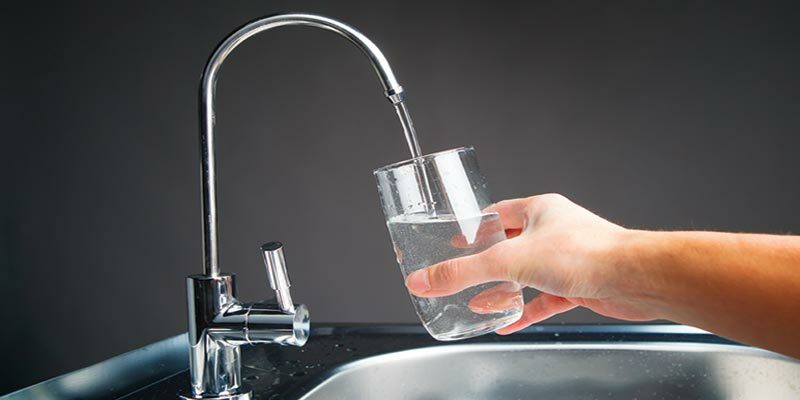 But, when was the last time you tested the water quality in your home?